Bridge owners have long recognized that the approach pavement at bridges is prone to exhibiting both settlement and cracking, which manifest as the “bump at the end of the bridge.” This deterioration requires considerable on-going maintenance expenditures, added risk to maintenance workers, increased distraction to drivers, reduced steering control, increased damage to vehicles, a negative public perception of the highway system, and a shortened useful bridge life. 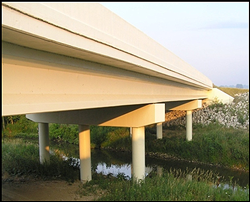 This problem has recently begun to receive significant national attention, as bridge owners have increased the priority of dealing with this recurring problem. No single factor, in and of itself (individually), leads to significant problems. Rather, it is an interaction between multiple factors that typically leads to problematic conditions. As such, solutions to the problem require interdisciplinary thinking and implementation. 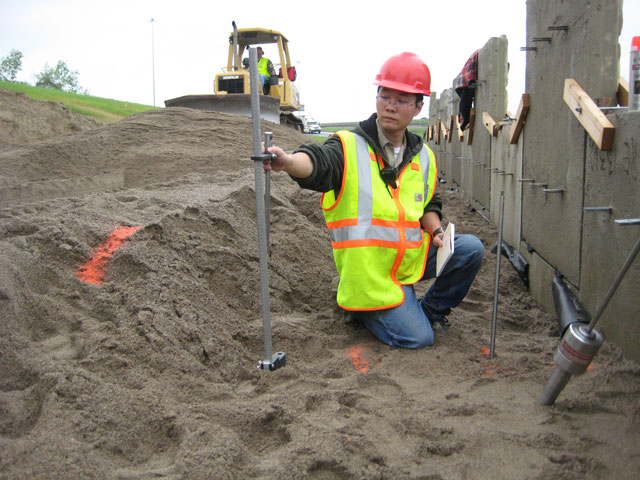 The bridge-abutment interface is a highly-complex region and an effective “bump at the end of the bridge” solution must address the structural, geotechnical, hydraulic, and construction engineering disciplines. Various design alternatives, construction practices, and maintenance methods exist to minimize bridge approach settlement, but each has its own drawbacks, such as cost, limited effectiveness, or inconvenience to the public. 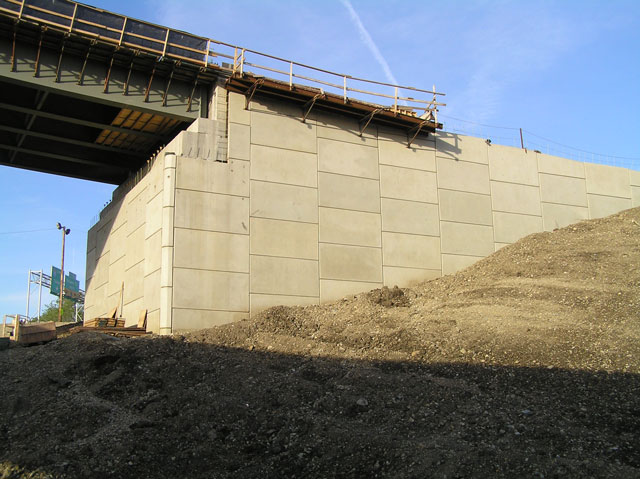 The objective of this work is to assist the Ohio Department of Transportation in the development of pre-construction, construction, and post-construction strategies that will help eliminate or minimize the “bump at the end of the bridge.” Implementation of the details and procedures described herein will provide a tangible benefit to both the Ohio Department of Transportation and the traveling public, in the form of smoother bridge transitions, reduced maintenance costs, and a safer driving environment. 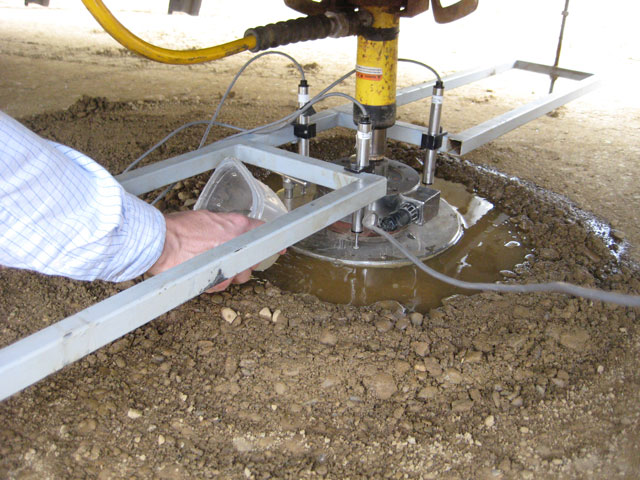 As a result of this work, several conclusions and recommendations were made. 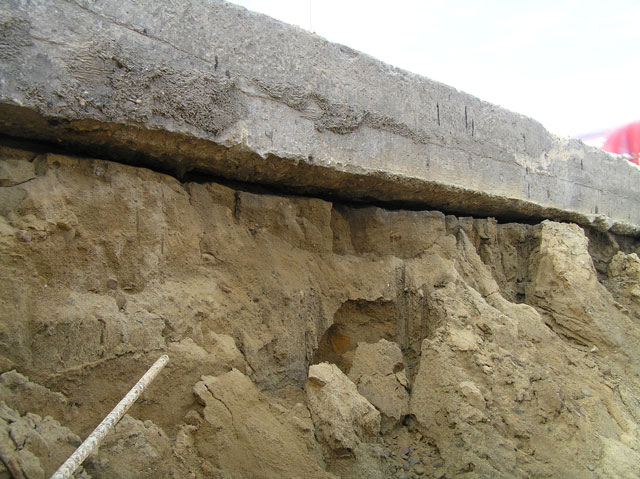 Generally, these could be grouped into three categories: general, structural, and geotechnical. In some cases, the recommendations may require notable changes to the Ohio Department of Transportation bridge design policy. Suggestions for such changes have been made.